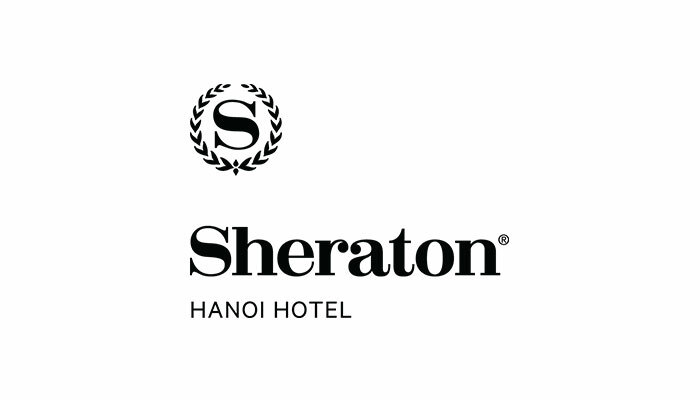 At Sheraton Hanoi Hotel, we are welcome YOUNG TALENTs like you, who are passionate about hospitality industry and would love to discover what’s like in the real working environment of a hotel and learn about 5-star service standard, to take internship at Sheraton Hanoi Hotel. 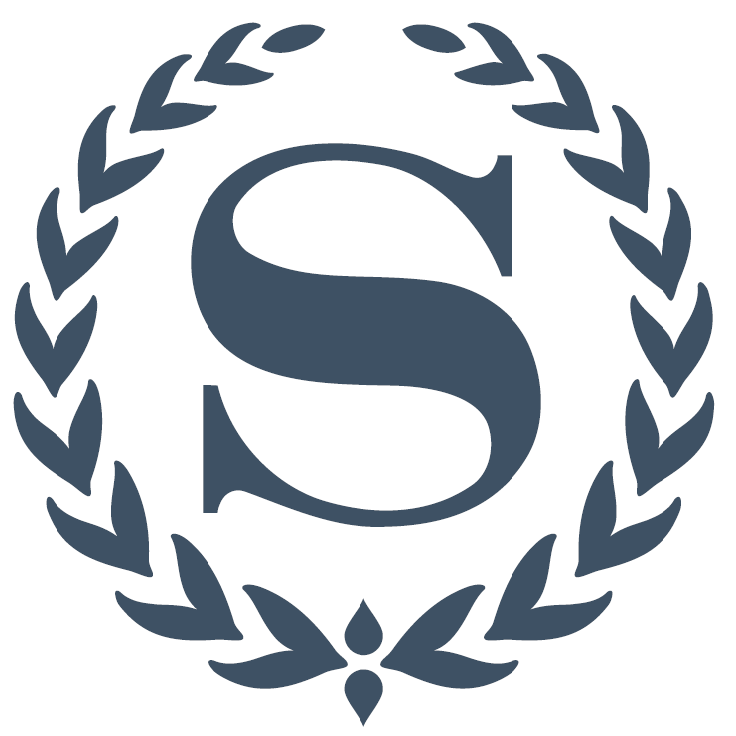 Hotel that makes an impact that matters, to work with inspiring leaders and talented professionals to deliver outstanding value to our customers in a culture that is inclusive, collaborative and one that provides exceptional career experience. · Kỹ năng giao tiếp tốt chú trọng vào dịch vụ khách hàng. Ưu tiên những ứng viên có ít nhất 2 năm kinh nghiệm làm việc tại vị trí tương tự.